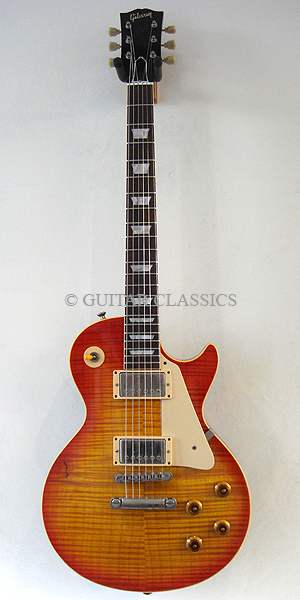 2001 Custom Shop R8 Les Paul with Peter Green Mod. 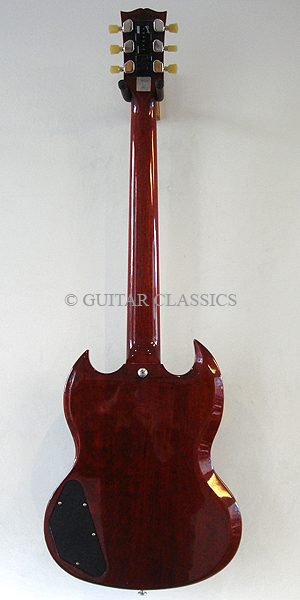 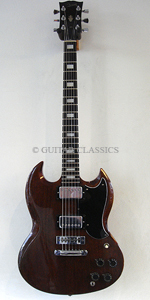 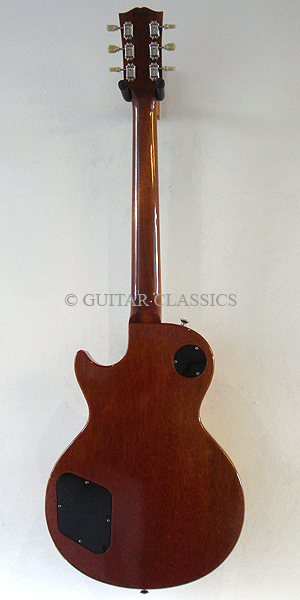 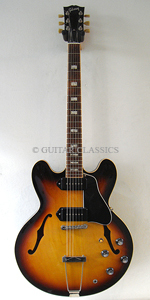 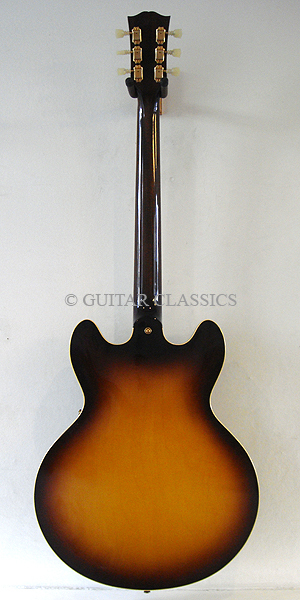 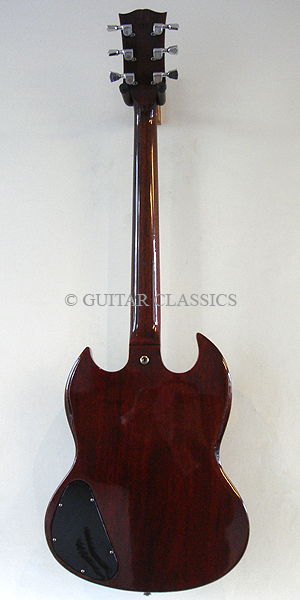 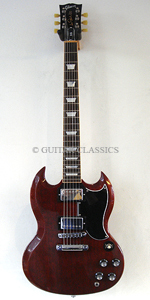 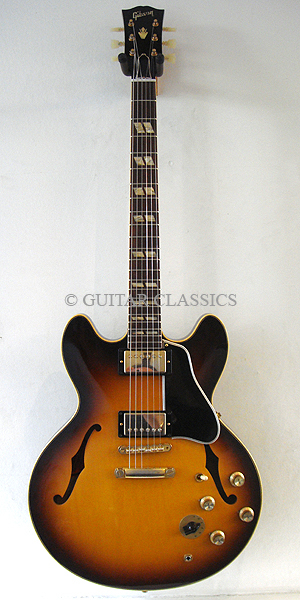 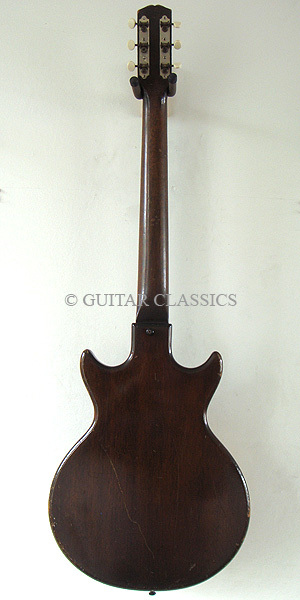 1973 SG Standard with Ebony board. 2015 SG Standard with G Force tuners. 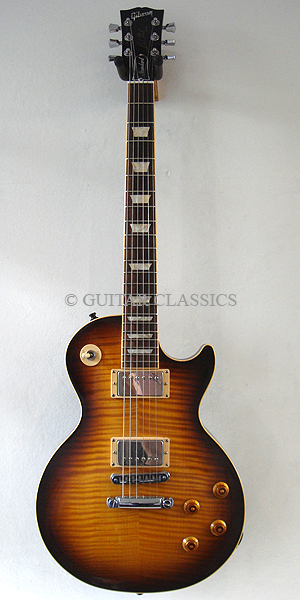 2010 Les Paul Standard with Bare Knuckle The Mule Pickups.